“What if you could walk into a store and see exactly where that thing you need to buy is, or play hide-and-seek in your home with that character from your favorite game, or help the visually-impaired navigate that place they have never been able to to go on their own? 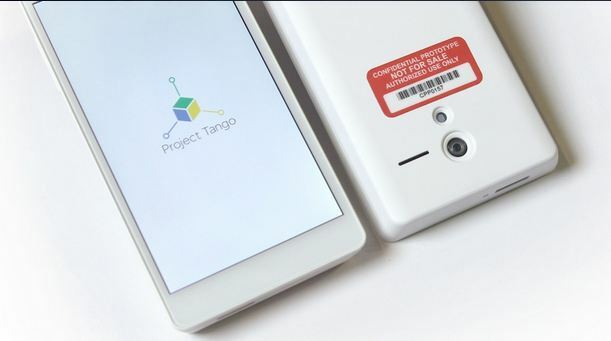 We believe the possibilities are vast.” That’s been Google’s Project Tango‘s vision. And now, Google is reportedly working on a tablet version of this initiative, that incorporates multiple advanced imaging sensors into a portable device for real time 3D imaging and mapping. According to The Wall Street Journal, the Internet search giant is further exploring into computer vision technology with a 7-inch tablet which has two rear-facing cameras, infrared depth sensors and highly customized software. 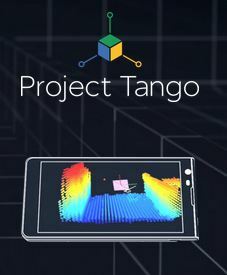 The small-format slate seems to be an oversized version of the existing prototype Project Tango smartphone released in February by Google’s Advanced Technology and Projects division. In February, Google had released a prototype smartphone out of that group, which also boasts sensors that could come up with a 3D map of your surroundings. The tablet appears to have the same or similar imaging hardware as the smartphone version, which features a regular camera mounted near the top of the handset, a motion-sensing camera placed opposite and incorporated depth sensors mounted between the two. 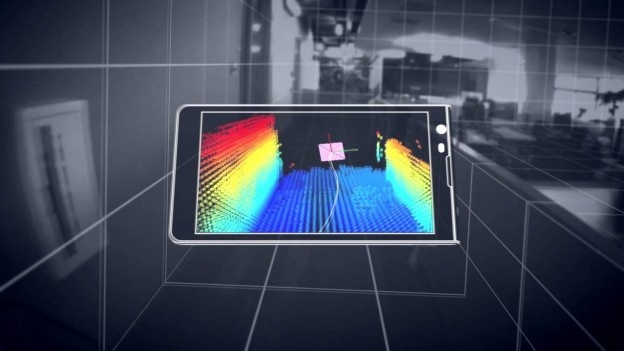 It is unknown what type of CPU will power the tablet, but the phone boasts two “computer vision” processors and assorted positioning sensors for calculating movement in three-dimensions. The project’s recommended applications range from the ordinary, such as capturing the dimensions of a home before furniture shopping simply by waving the phone around a room, to the helpful, such as aiding the visually impaired inside unfamiliar buildings, to the playful, such as turning a foyer into a virtual-reality game space. Facebook is also exploring advanced computer vision technology with its planned $2 billion acquisition of Oculus VR, the maker of virtual reality headset Oculus Rift. The headset was originally intended for use with gaming devices, but Facebook has said it plans to extend its virtual reality capabilities beyond gaming into areas such as communications, media, entertainment, and education. Developers already have their hands on the phone and WSJ reports the company plans to release the tablet to select testers prior to Google I/O, which begins on June 25. Gonna be a huge issue for sensitive places, hope best for security experts.